Oh my, if you can make this happen, GO FOR IT. I was able to attend this retreat a couple years ago, and it was transformational. Setting aside that time to be silent with and before God was so rich. It has continued to bear fruit and provide direction in my life even now. It will be well worth your time and investment! Our days were structured into morning, noon, and evening group prayer times. 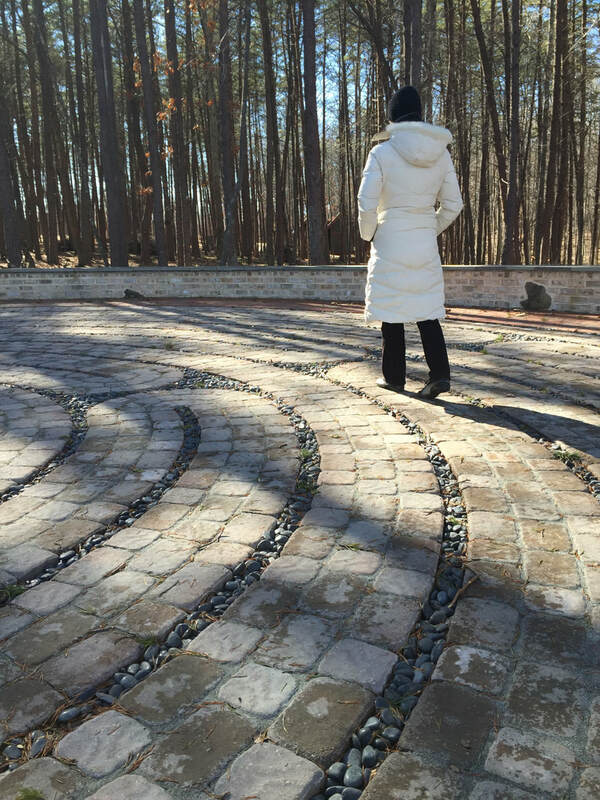 In between we were free to explore the beautiful woods surrounding the retreat center, walk the labyrinth, or find a quiet place to write in a journal. These times and meals were silent. We were asked to turn off computers, cellphones, and avoid entertaining ourselves, even with books. After evening prayer we met together for lessons on the topics of solitude, silence, and prayer. There was time to talk about how each of us dealt with the silence and the initial awkwardness of being quiet in a group. We broke into smaller groups for more discussion. The second day was easier. The third was comfortable. By the end of the retreat I knew that things would be different when I reentered my busy life. After spending days in silence, it doesn't seem so difficult now to sit quietly for 20 minutes and empty my chattering mind. Even when the noise keeps going, just the awareness and intention to listen for God is a powerful change. The Big Silence was really an invitation to all the participants to make a commitment to a more nuanced way of living and experiencing God's presence. 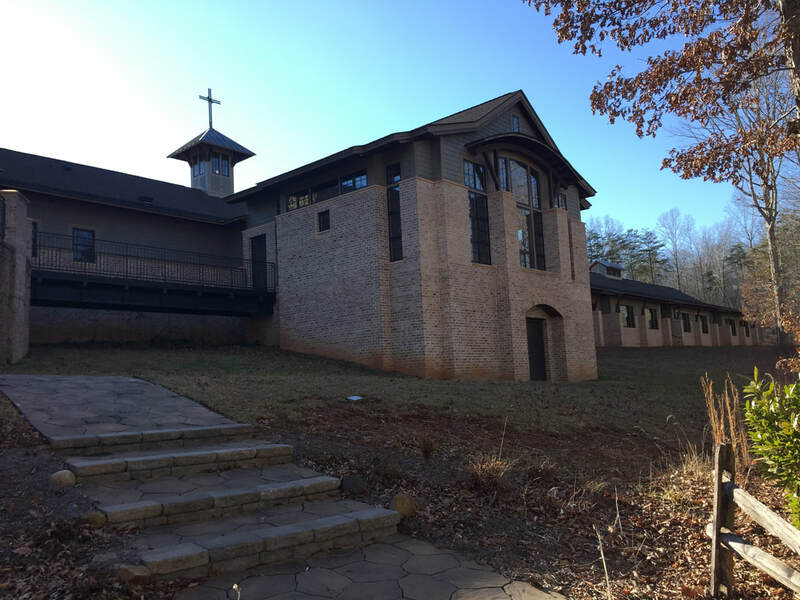 The Big Silence Retreat provided the time and space for God to establish in me a rhythm for 2016. Participating in this retreat allowed God to set his pace for my life this year, posturing me to move forward from a place of quietness and settledness. As the year has unfolded, and the currents of ministry have tempted to exhaust and discourage me, God has continually taken my heart, mind, and spirit back to The Big Silence, allowing me to reset the pace by encompassing the chaos in silence, solitude and prayer. I attended the Big Silence hoping for an opportunity for a time of refreshing in my relationship with God. As an introvert, the idea of being “mostly silent” for three days was not intimidating to me. I welcomed the prospect of being deliberately disconnected from responsibilities for a period of time in order to focus more intentionally on Christ. I approached the experience without an agenda other than to be present with God, to seek God’s heart and to listen for God’s voice. I gave myself to trust the schedule set forth, avail myself of the spiritual practices, worship experiences and opportunities available, and to be open to the Holy Spirit’s presence and action in my heart and life. The schedule and opportunities were offered as a gift to be used by participants as seemed helpful to them. Nothing was mandatory or required. Being silent among others felt a bit strange at first, as we passed one another in the hallway or sat across from each other at meals. However, I came to appreciate being in the presence of others in silence. Knowing they were, as I was, seeking Christ’s presence, I came to feel a keener sense of his presence among us as a group. The spiritual practices and experiences available offered a variety of approaches for connecting with God. 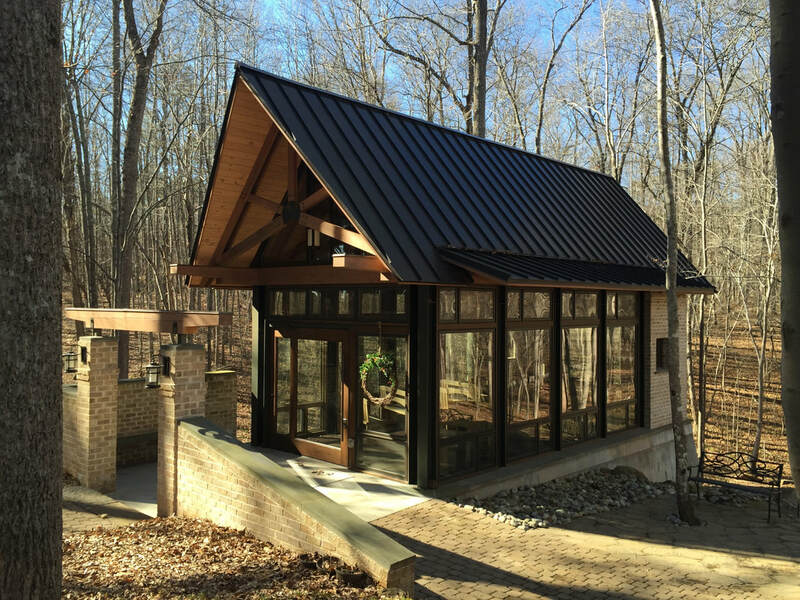 Options such as the prepared communal services of the hours, the prayer labyrinth, centering prayer opportunities, praying in one of the beautiful chapels, or simply walking on trails in the woods provided the participants with a generous menu of options to find time with God in the quiet. Evening sessions with the group brought an outlet to discuss and share our thoughts and insights on prayer, silence and meditation, and small groups following that offered a chance to share our experience of the day as we felt comfortable and to encourage one another. In a world where we are bombarded with sounds and text and demands, it is a challenge to find time to listen for God in the quiet. I found The Big Silence experience offered me a beautiful and peaceful space for opening myself to God’s presence, resting in Christ’s love, and tuning in to the Holy Spirit’s guidance for the days to come. I participated in the Big Silence the January before getting serious about my ordination and full connection paperwork. I wanted to retreat in order for God to rekindle the Holy Spirit's fire within my soul - and this experience did just that! I carry the practices of silence, solitude, and deep prayer with me each day of my ministry. Since that retreat, I was approved for full connection and ordained in June of 2016. 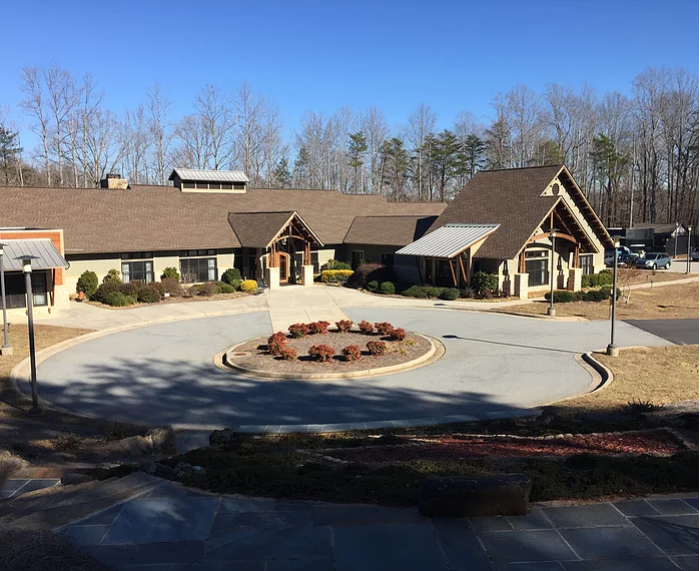 Retreating is helpful for avoiding clergy burnout, but building a solid foundation for spiritual growth at the start is essential for long-term ministry. I participated in this retreat in 2015. I highly recommend it if you are seeking to practice or to learn more about silence. The leaders are gifted at journeying with you. The location is beautiful and provides a space for quiet reflection.